Last Minute Christmas Shopping? iShop Has Your Back! It’s that time of the year, where Christmas is literally five days away and you haven’t even started on your shopping list. 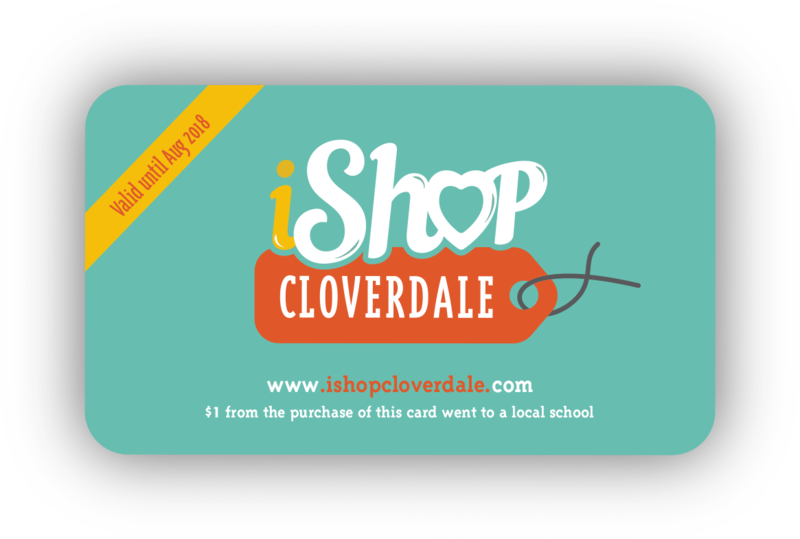 If you’re shopping for a Cloverdalian – then an iShop Cloverdale Card is a must! And you can purchase a gift card from one of the merchants too with the iShop Cloverdale card, making the gift card go even further. iShop Cloverdale has many amazing merchants that can help check off your shopping list this Christmas. iShop Cloverdale cards make for the perfect stocking stuffers! Do you have small children on your list? Then Urban Safari Rescue Society is a must! The little ones can check out the exotic animals such as lizards, turtles, frogs and so much more! This is an experience that can be shared with the whole family throughout the year. Want something unique? Try the Honeybee Centre located on Fraser Hwy – they have all things honey and honey related. Mary Kay has great gift ideas for the woman in your life, with an opportunity for a one-on-one consultation. Or stop in at Adore Beauty Studio for some great gift ideas to spoil her this year. If you have someone that is planning an event next year, give them the gift of making their own wine, with Quality Wine Cellars – it is an opportunity to brand it for that special day and save! There is so much available in Cloverdale and iShop Cloverdale is just the start. We at iShop Cloverdale wish everyone a Happy Holiday Season!